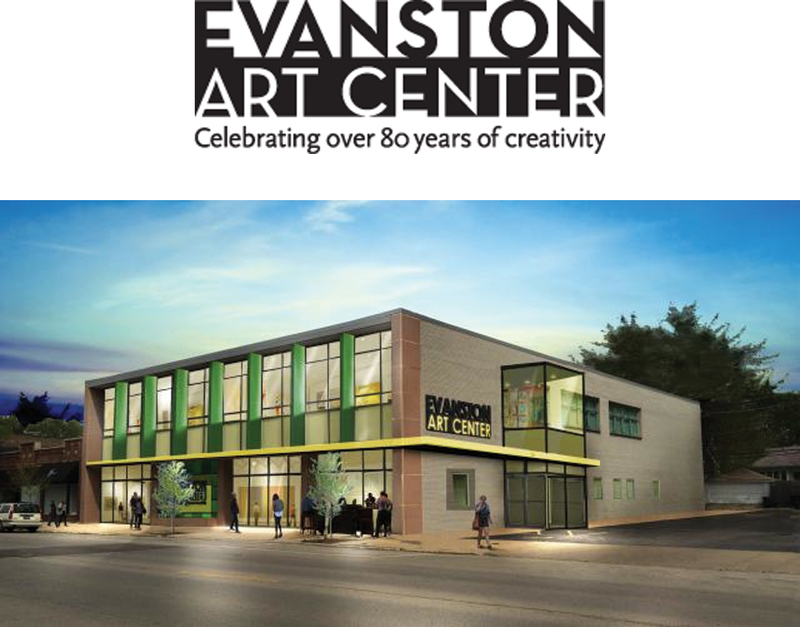 WHAT’S HAPPENING: This is an exciting time for the EVANSTON ART CENTER. After 85 years of providing outstanding arts education, exhibitions and community outreach, we are moving into our own building at 1717 Central Street in Evanston. This $150,000 of a total budget of $2.5 million will be applied to the renovation of 1717 Central, allowing us to open in spring 2015. Elephant Room Inc. is thrilled to announce our expansion beyond the borders of the Wabash Arts Corridor in the South Loop. 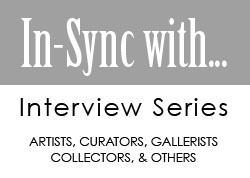 Our current gallery will still serve as our main hub for now, but this next chapter will involve several unique spaces around Chicago to exhibit larger, more extensive shows by local, emerging artists exploring the allegorical elephant in the room. These spaces include R. Hanel Gallery in the West Loop and Frazier Studios in the Fulton Market district. This would not be possible without our amazing colleagues and friends at these locations. Surmount Studio is proud to announce that TRANSfiguration, our first feature length documentary, has begun the proceses of pre-production. With the help of actor and co-producer Eric Feltes, we will be connecting with numerous supporters, members of the Transgender community, and Transgender Christian leaders. If you feel you would like to contribute to this documentary, please reach out. This documentary will show how simply being whole, no matter how difficult that may seem for these indiviuals, brings about joy and fulfillment. It also shows how being at peace with their inner voice guides them to do more good, offer and receive more love, and contribute to the world with confidence, while helping others do the same. A grassroots artisan working passionately to expose the creativity of the Czech Republic and myself across all platforms to Chicago. 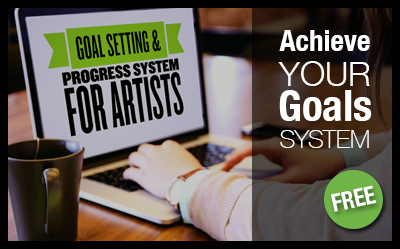 Creativity intertwined with the arts has long been something that has caught my attention from a very young age. With the help of my family and some close friends, my passion for art and creative thinking has expanded into something I never thought possible. Coming from a small village in the Czech Republic, working with art gave me a type of absolute freedom that I couldn’t find with anything else. There were no guidelines, no rules, just my feelings and emotions flowing through my body and onto a canvas. The Brain Art Center in Chicago is a start up business that will be geared as for the people by the people. It is a place of healing and creative expression for all. We want as many people involved in the process of making this a place for every one to come together, learn, share, grow, heal, work, play, laugh, create, and have fun! We will have a Grand Opening on December 1st and are hoping to raise some funds for that event as well as construction and equipment costs. IE: Outdoor sign, paint for our walls, fitness mats, art supplies, decor, furniture, etc. Elephant Room Elephant Room Inc.